One of my clients....my only client....is Rhino Media Productions. I make custom music tracks for some of their videos. Wanna hear something cool? One of the videos we collaborated on was entered into a contest judged by the Chicago White Sox. And Rhino won. I told you it was cool. The video will be used by the White Sox for something. I don't know what. Keep your eye on the "Producing" page of this blog, hopefully I'll be able to upload the video soon. Our 2nd and final weekend of 2012 playing frat parties. Thank. God. As a laid back yankee surrounded by rebel fanatics, I felt about as out of place as a gay guy at a baptist convention. 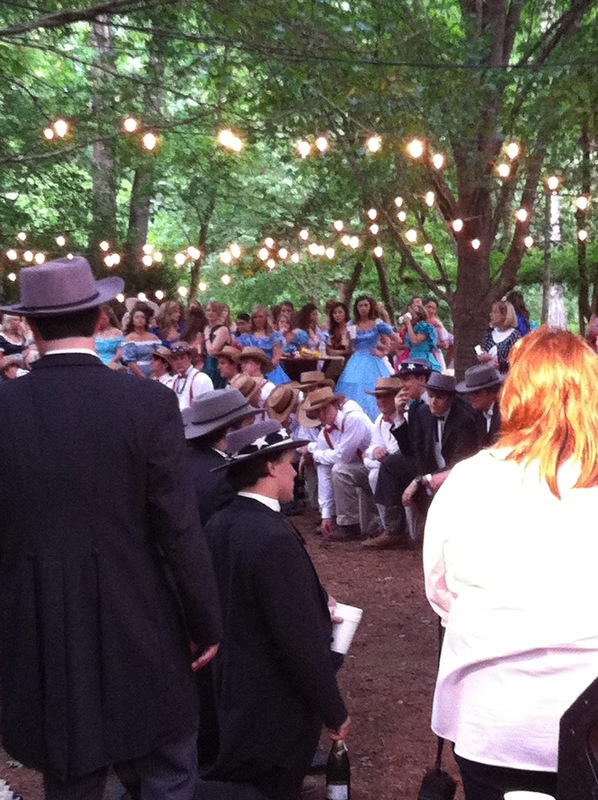 Apparently the guys dress up as old confederate soldiers and the girls dress up in big fancy dresses. I have NO idea why. No one seemed to know. 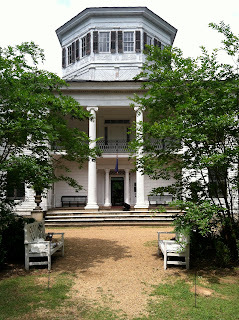 Then they rent out the plantation shown above and trash the backyard with beer cans and provocative dance moves. Tuscaloosa, Alabama. April 14th was a day of firsts for this guy. First game day at an SEC school. First SEC experience. I still feel cool while saying things like "SEC" because it sounds like I know what that stands for. It was also my first experience playing a frat party. ELB had a one off gig down there last Saturday and quite the time was had. The term "paying my dues" definitely crept its way into my head more than once.... Overall it was a pretty good time. The crowd of drunk college kids thoroughly enjoyed the entertainment that was provided and that's what it's all about. Welcome to my blog site. Apparently blogging is what cool people like Kevin Romeo do, and I want to be cool. So I decided to start a blog. Just kidding. But seriously. On a serious note, G#. This is here for people who want to keep up with me. Like I said, I'm trying to be cool, so it might be worth following after a while. I will be posting on an array of subjects. What I've been up to personally, musically, and other stuff. That's cool. Thank you for taking the time to read this less than serious post. Get used to that.